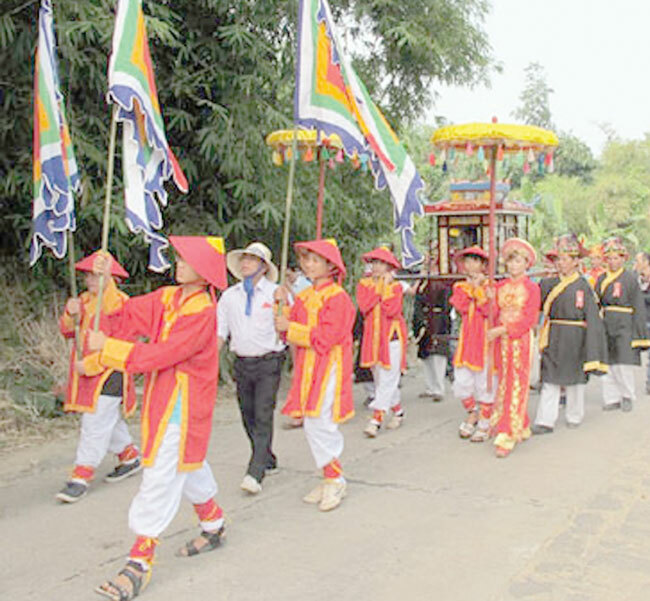 QUANG NAM (VNS) — A festival to commemorate the Thu Bon Lady, affectionately known to the locality's residents as the Mother of the Land, has been held in central Quang Nam Province. The festival is held annually in the province's Duy Tan Commune on the 12th day of the second lunar month. It consists of ritual ceremonies at Thu Bon communal house and the Lady's tomb, boat races and other cultural activities. This year's festival kicked off on Tuesday, with ceremonies, a procession, a boat race and many ancient games from ethnic groups around the region throughout the week. Keeping with tradition, the festival also featured folk music performances and attracted hundreds of locals and Champa people from Ninh Thuan Province. A procession of around 500 people was also organised to take water from Thu Bon River, which runs across Hoi An ancient town, to the Lady's tomb for the ritual washing of the Gods. At earlier periods in the locality's history, the festival was an occasion for people of different ethnic groups, including the Kinh, Champa and local ethnic minorities, to come together. Legends also detail the history of the Lady, who was a female feudal mandarin who made great contributions to agriculture and fishing. Many locals believe her soul has protected people and nature in the area. 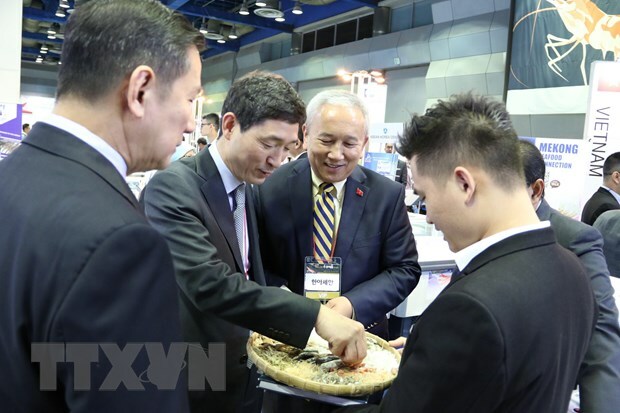 Researchers said the festival carries mystical elements but cultivates the aspiration of peace and harmony between different ethnic groups on the land.